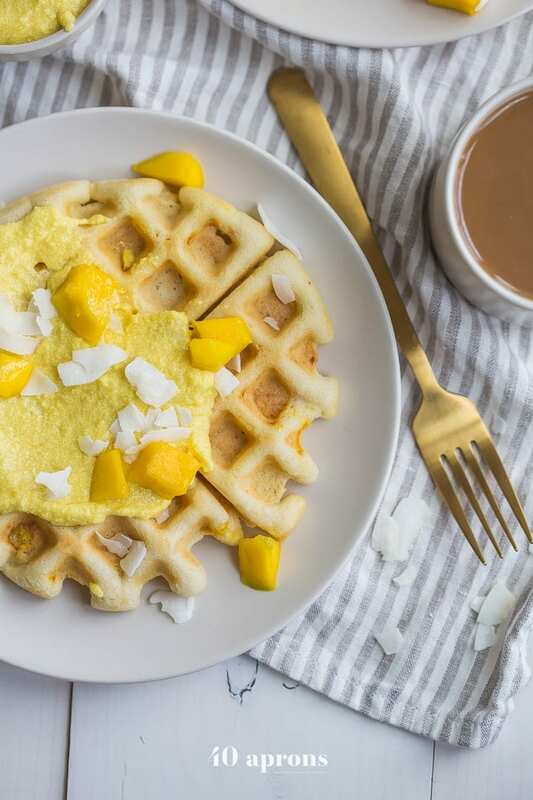 These are the best paleo waffles, topped with sweet mango cream. They’re tender and light, sweet and flavorful. 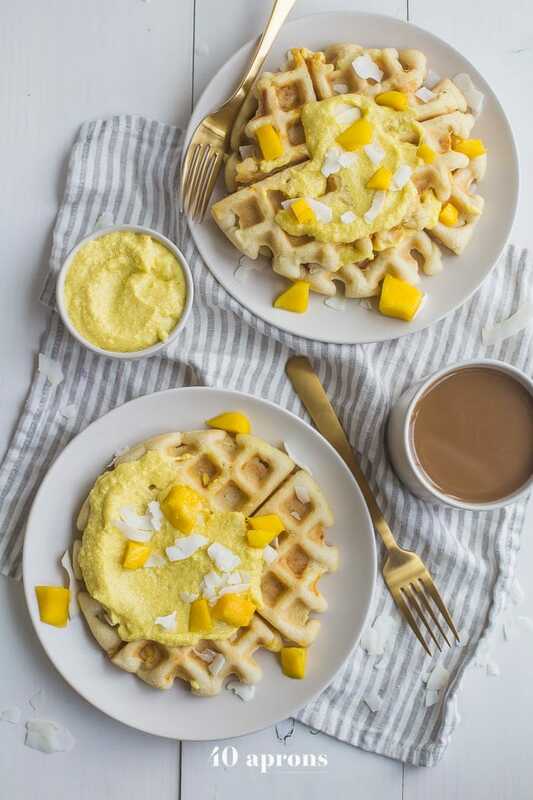 Topped with a sweet mango cream made from healthy, real ingredients, this dish will become your favorite paleo breakfast recipe! 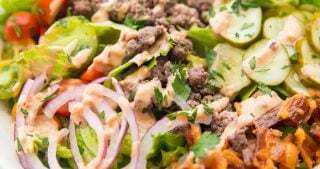 And if you’re asking me, this is the best paleo waffle recipe – the texture is light and fluffy, but you’ll feel energized instead of sluggish after a stack. Perfect for spring and summer! There are big things, major moments that force this realization to really resonate within you. Exciting connections, big names sharing your work, and watching your analytics grow – these things easily prompt a round of gratitude for your career. But it’s the little times that remind me often of just how freaking lucky I am. 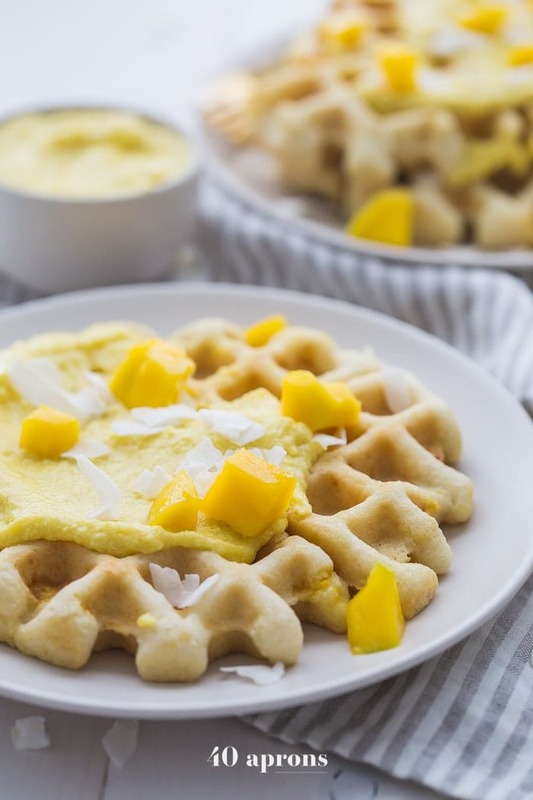 And these paleo coconut waffles with sweet mango cream were one of those moments. 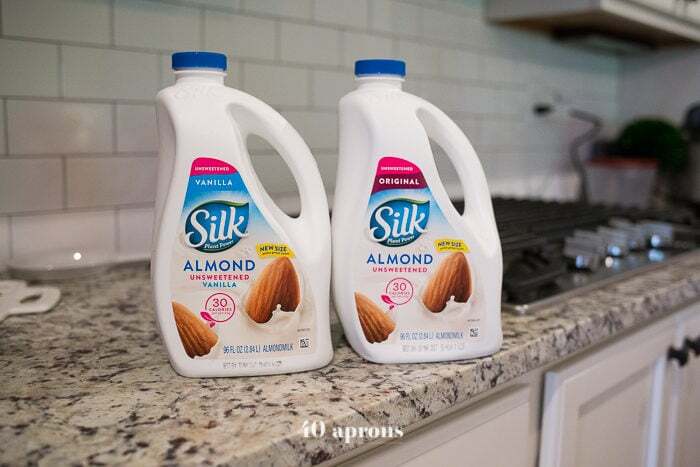 Of course, I started the whole recipe by first heading to Walmart to grab a carton of Silk Almondmilk 96oz Unsweetened Vanilla. This is one of my all-time favorite ingredients to have on hand, since it’s so versatile, delish, and only 30 calories a serving! And this 96-ounce size is so convenient. I use it to replace almost all the milk in recipes. 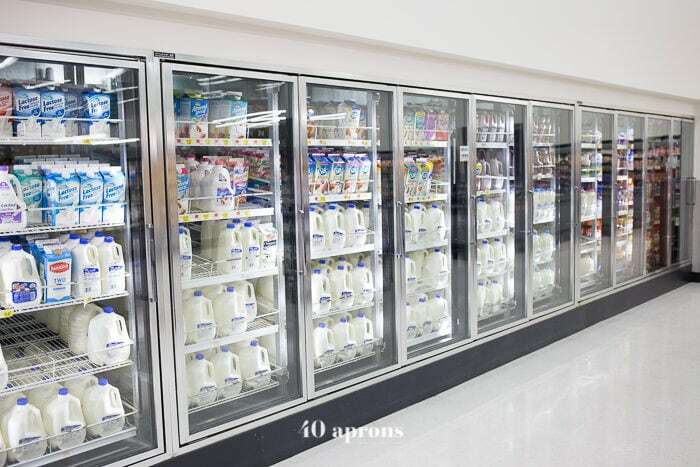 We have this stuff on hand at all times, and the 96-ounce jug is so, so convenient. 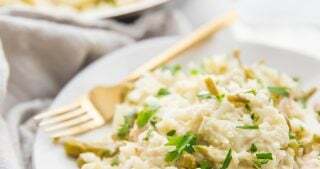 I first developed the recipe with Leo in his little high chair, watching the Curious George movie (for the first of three times that day), eating yogurt / plastering himself with the stuff, babbling to me and responding enthusiastically at all the right parts in the movie. Grandma came to pick him up, and I carried my plated waffles into the dining room / studio (with permanent video tripod in place of dining chairs) and shot the delicate, yet vibrant dish. I snagged an extra waffle quadrant from the plate and took a bite. I was feeling pretty good about this recipe, but hadn’t tasted it yet, for fear of eating the most beautiful waffle of all. You know the feeling, right? Don’t you dare taste test until we’ve confirmed there’s a photogenic model among the bunch for me to shoot. You know that if you eat the most attractive paleo cinnamon roll pancake (YES, my friends… coming soon. 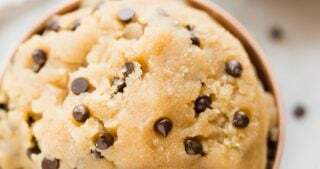 Make sure you subscribe so you don’t miss this epic recipe! ), I’ll never, ever forgive you. And waffles are no exception. You style, then you eat. Priorities. So when I took a stealth bite, my workflow was stopped in its tracks. 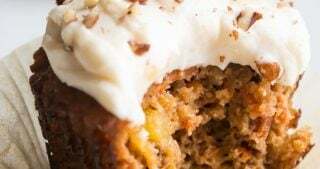 This recipe was everything I’d hoped for it to be – light and fluffy without being too airy, flavorful without being too fruity, and rich without being too decadent. In other words? The best paleo waffles. And the sweet mango cream, though, y’all… This stuff is straight up dreamy. 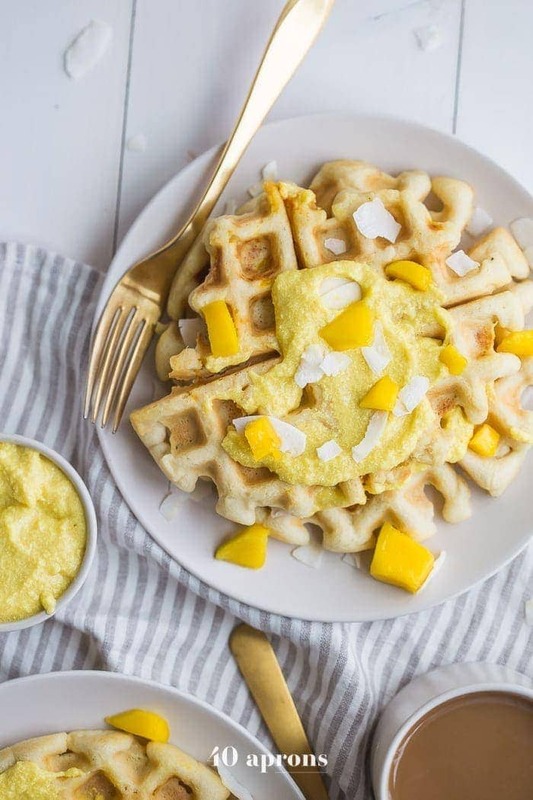 Made from real coconut cream and fresh, ripe mango, the sweet mango cream is simple and refreshing and the perfect smeeeeaaaaar on those tender waffles, the best paleo waffles. 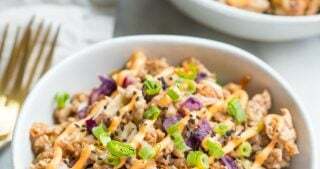 It comes together quickly in the food processor, and you should basically put it on everything, ever. Slash eat it with a spoon? No judgment here. So the moment when it really hit me just how awesome it is to be a food blogger? I spent the rest of the long morning leisurely eating bites of this naturally sweet, filling, yet light dish every few minutes. I skipped lunch, full from lingering 11:30 a.m. bites of the best paleo waffles I’d ever tasted. And it struck me that, months before, I’d be in an office or on a conference call. Now? Pass the sweet mango cream, please! 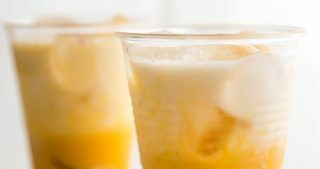 And in a separate, small bowl, whisk together the wet ingredients, including the Silk Almondmilk 96 Oz Unsweetened Vanilla. Then you combine the two and whisk until there are no more lumps. 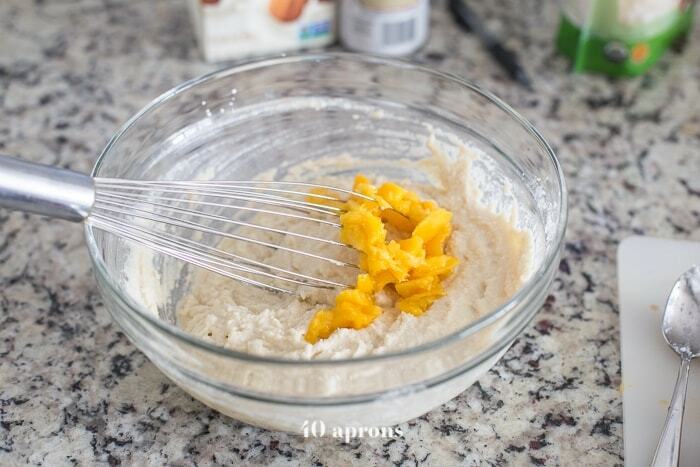 Add in a bit of fresh mango, then you’re ready to head to the waffle iron! Check out how other creative cooks are using Silk, too! 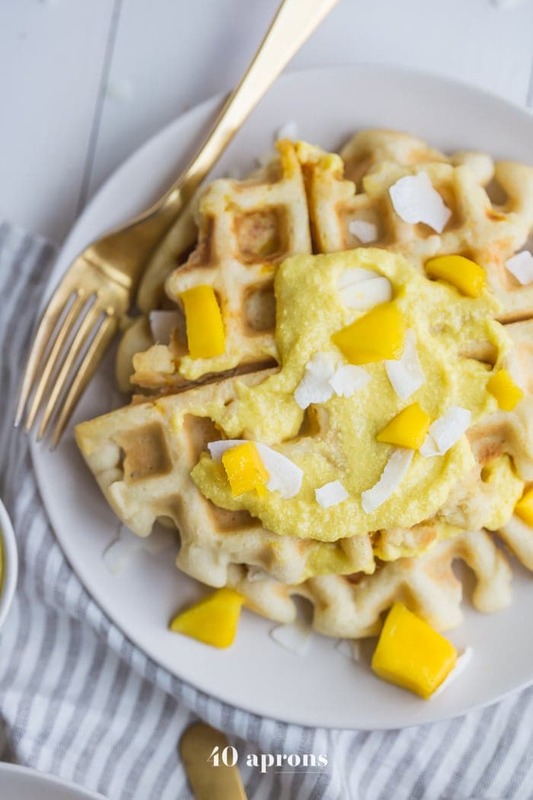 These are the best paleo waffles, topped with sweet mango cream. 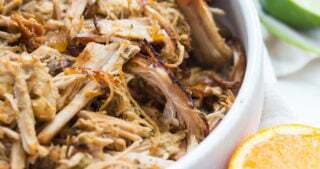 They're tender and light, sweet and flavorful. 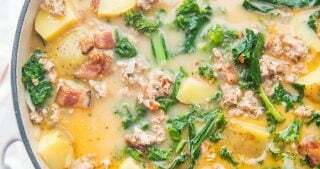 Topped with a sweet mango cream made from healthy, real ingredients, this dish will become your favorite paleo breakfast recipe! And if you're asking me, this is the best paleo waffle recipe - the texture is light and fluffy, but you'll feel energized instead of sluggish after a stack. Perfect for spring and summer! In a medium mixing bowl, whisk together almond flour, tapioca flour, coconut flour, baking powder, and salt until well combined. 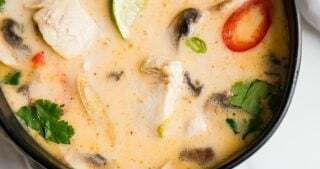 In a small mixing bowl, whisk together eggs, melted coconut oil, apple cider vinegar, almond milk, and vanilla extract until well combined and smooth. 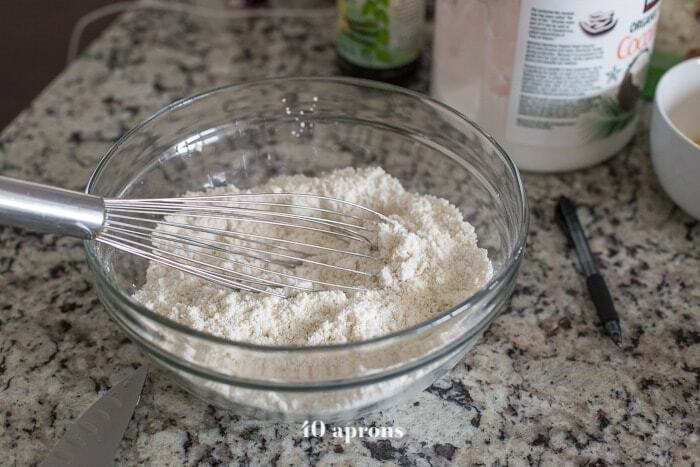 Add wet ingredients to dry ingredients and whisk until well combined with no lumps remaining. Fold in 1/2 cup chopped ripe mango. Spray a waffle iron with a little coconut oil and cook batter in a waffle iron according to manufacturer directions, about 2/3 cup per waffle. Meanwhile, make the mango cream. In a food processor, process the 1 cup ripe mango until smooth. Add the coconut cream and maple syrup and pulse until well combined. Spoon a dollop on top of waffles to serve. Thanks Emily! 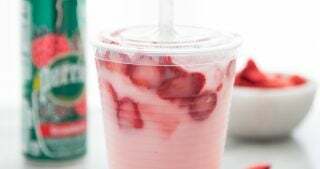 They are totally amazing and work so perfectly with the Silk Almondmilk. You’ll love them! You know what? That’s a FABULOUS idea!